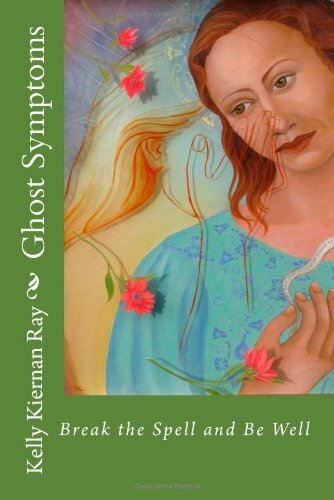 Ghost Symptoms: Break the Spell and Be Well is a spiritual analysis of the author's journey, growing up in a haunted house, losing a brother to suicide in a Catholic family, battling dysfunctional family patterning and eventually finding resolution and peace. It explores hauntings historically and personally, contains excerpts from psychic healing sessions, including the spontaneous healing of mystery symptoms, and offers the reader easy self-healing techniques. Ghost Symptoms explains how experiences such as emotional trauma and spirit interference affect the human energy field, causing illness, and introduces the simple yet profound Claim Your Space technique. It is a must-have for anyone struggling with ongoing physical, mental or emotional issues. You, too, can Break the Spell and Be Well.